Many fans at Comic-Con were hoping to get not just a Wonder Woman trailer and more footage from Suicide Squad but maybe, just maybe they'd also get a sneak peek at the DC Comics superhero team-up, Justice League. 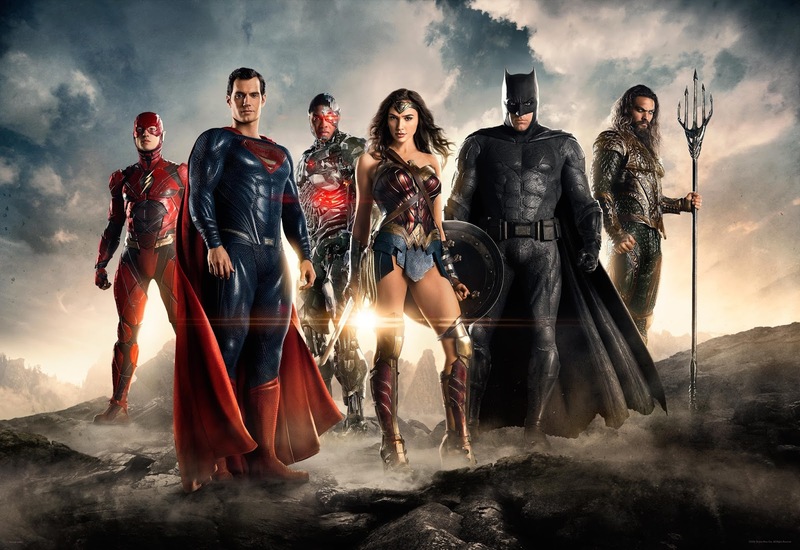 Warner Bros didn't disappoint as they released a team photo and a first look at JL footage. Directed by Zack Snyder, the Justice League footage finds Bruce Wayne (Ben Affleck) assembling a team of people with special powers like Aquaman (Jason Momoa) and The Flash (Ezra Miller). The clips don't reveal too much, Wayne mentions an impending threat for putting the team together which makes Barry Allen happy to join while it looks like Arthur Curry might take more convincing. The lighter tone should make critics of Snyder's 'Batman V Superman' happy. Wonder Woman (Gal Gadot) and Cyborg (Ray Fisher) also appear. Justice League is scheduled for release Nov. 17, 2017.